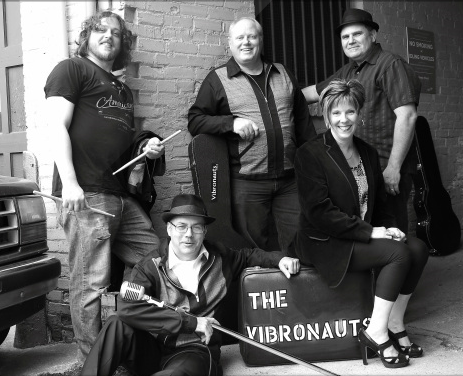 The Vibronauts are a fun rocket-fueled dance band ready to ignite your stage. Just like cosmic space dust, chance brought order to chaos, and the Vibronauts came together; it was nothing less spectacular than the Big Bang. These fun rockers crank out crowd favorites and will have you dancing in no time!